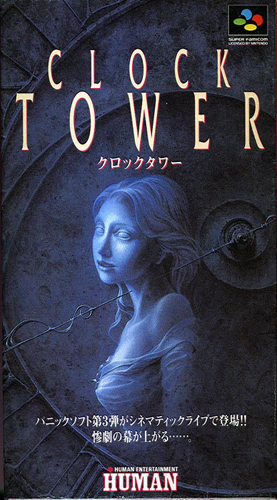 This entry was posted in Video Game and tagged Clock Tower, Clock Tower: The First Fear, Human Entertainment, Japan, Japanese, PlayStation, Point and Click, Retro, Retro Game, Slasher, SNES, Survival Horror, Video Game, Wonderswan. Bookmark the permalink. 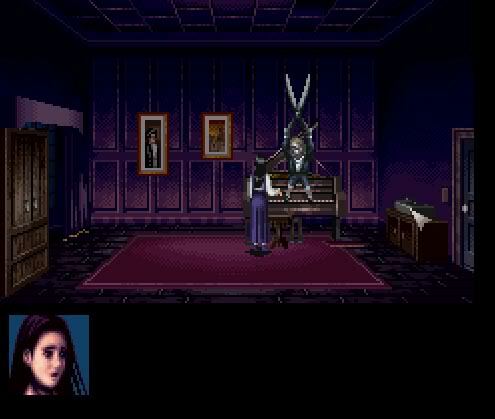 2D games can indeed be spooky as I discovered when playing Corpse Party for the first time. I absolutely adored Corpse Party! I also enjoyed the manga series, although they were filled to the brim with… risqué angles.